Add Some Fun To Dinner With DOIY's Landscape Dinner Set! 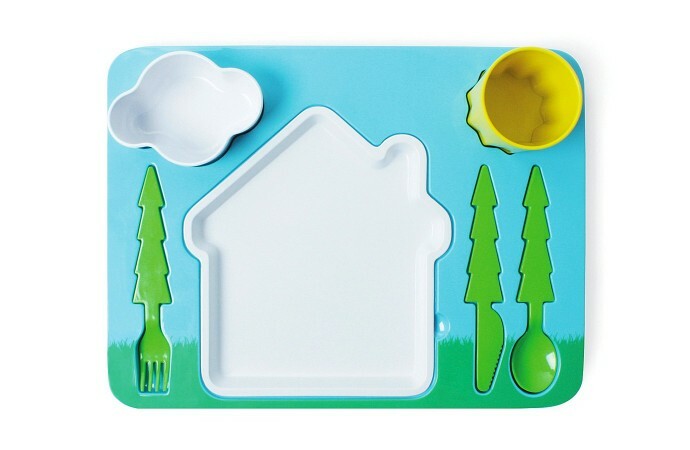 Home » Add Some Fun To Dinner With DOIY’s Landscape Dinner Set! Dinner time at our house can be a struggle. We use it as catch up time, but sometimes the kids don’t want to chat they just want to dine and dash. I came across set, however, that may spruce(pun intended!) things up. 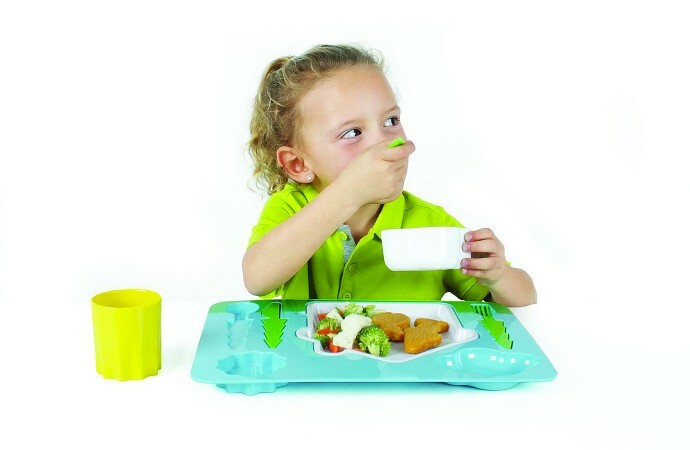 Created by Barcelona-based creative firm, DOIY, the landscape dinner set is perfect for little ones who need something to keep their attention while they are eating their peas! Designed to look like a simple home set on green pastures, each utensil fits in the designed place on the tray – making mealtime interesting again. A sunny cup, cloudy bowl and some cute trees to eat with – what more does your little one need?